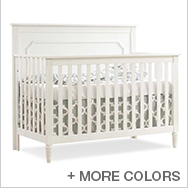 Nest Juvenile provides everything needed to furnish your child's nursery with the beauty of authentic European heritage. 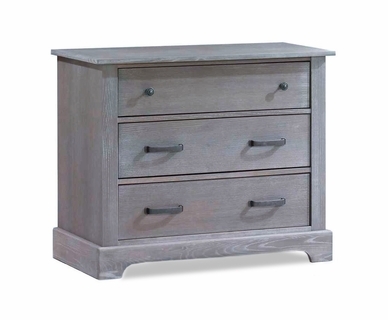 As a distinct brand of Natart Furniture, Nest Juvenile strives to produce furniture that is safe for baby and the home plus a focus on top quality materials. 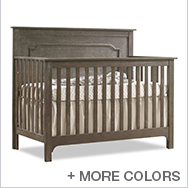 Nest Juvenile products are proudly manufactured in Canada from select hardwoods of Oak, Beech or Birch and veneers. 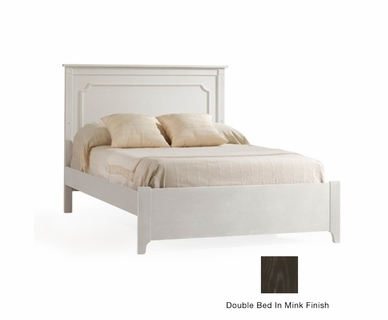 Beautiful finishes on Nest Juvenile furniture are known for high resistance. 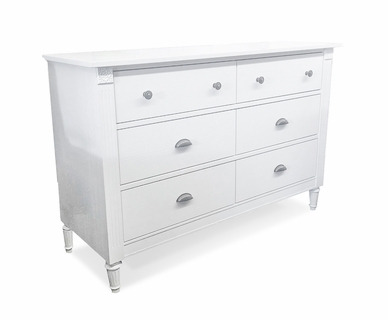 Drawer boxes in Nest Juvenile furniture feature state of the art drawer glides for child safety. 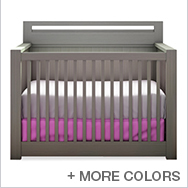 Our products feature the best quality and safety for your child and we offer three beautiful designs. Nest Juvenile products are third-party tested for safety. All Nest Juvenile products have GreenGuard Certification which confirms that our products have the cleanest and healthiest finishes for your baby. 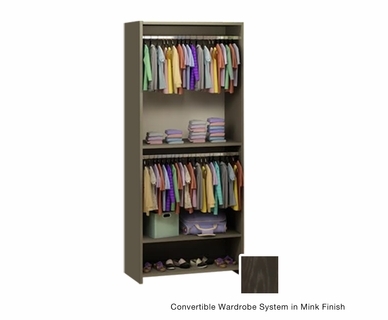 Leather safety anchor anti-tip kits are included on all Nest Juvenile dressers over 30 inches in height. 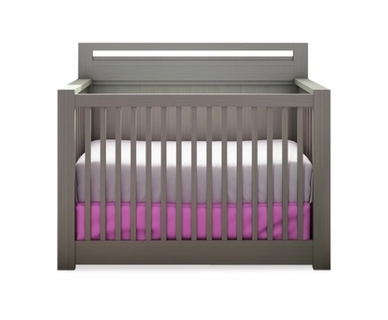 Cribs are outfitted with a solid wood mattress support system to provide a sturdy sleep support surface for your child. Nest Juvenile makes every effort to bring you the very best for your child.